I don’t know about you guys, but my diet is including a few too many tan and brown food items as of late…in the form of chocolate, baked goods, and so on. This time of year, temptations are lurking around every corner. And colorful fruits and vegetables and displaced in the diet to make way for all things sweet. Whether it be insufficient amounts of fruits and vegetables, fluffy white carbohydrates in place of fiber and nutrient-rich whole grains, an abundance of sugar…or alcohol, or lacking workouts, this time of year is challenging for the health-conscious. There’s also extremes that come out this time of year. For me, the girl who typically does not bake, I get in the mood to bake all…the…time. In December, baking becomes my happy place. 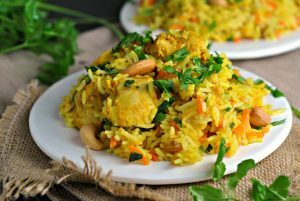 Some people recognize the challenges the holiday season brings and decide to throw their hands up, deciding to just let all healthy habits go by the wayside until the new year. Others may honker down more so than other times of the year, fearful of the possibility of weight gain, etc. Another group may go into “damage control” mode, as I like to call it. Mindfully indulging while keeping healthy habits front and center. I’d like to think I fall into this group — I may manage only 4 workouts a week versus my usual 5, and I may be lacking a serving or two of fruits and vegetables, and I most certainly enjoy a holiday treat most days. Though my reins are loosened, they’re very much still strapped on. Way back when, I asked what kinds of posts you, dear readers, wants to see more of. There were several requests for vegetable side dishes, and to be honest, I have not provided many ideas. I tend to keep veggies very simple – roasting, usually. But sometimes, a touch of flavor can make any ordinary, humble vegetable into something extraordinary. These Blue Cheese Roasted Brussels Sprouts would be considered extraordinary. And if you think (probably falsely) that you don’t like brussels sprouts, you really ought to try these first. 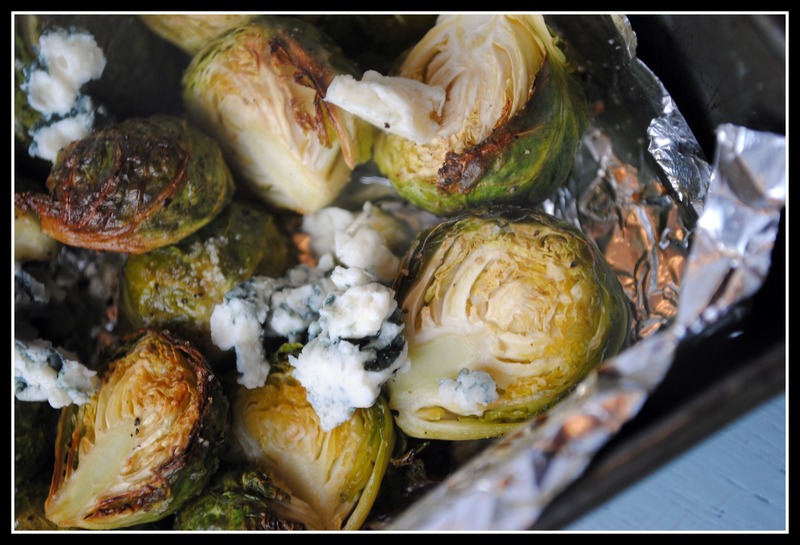 Roasting brussels sprouts makes them tender and rich with the blue cheese complimenting their deep flavors. And, they’re so, so easy. Wash brussels sprouts. Cut off the base of the brussel sprout and then halve the bulb. Toss the brussels sprouts with olive oil and season with the salt and pepper. Arrange the brussels sprouts in a baking dish in a single layer and roast for 20-25 minutes. 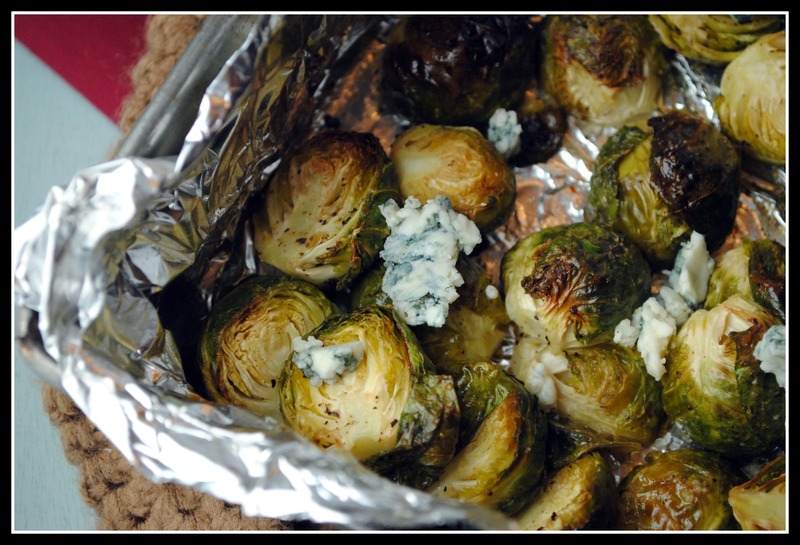 Remove the brussels sprouts from the oven and sprinkle with the blue cheese. Return brussel sprouts to oven for 3-4 minutes. Serve. Yield: 4 servings. Result: Simple, classic flavors that take the brussels sprout to the next level. 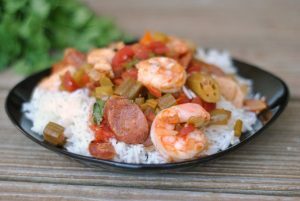 These can highlight or accent just about any meal and come together quickly! Enjoy! So today, follow up your something sweet with something green (or the other way around, if you please). And if that doesn’t sound tempting, consider the fact that your something green probably ought to be these Blue Cheese Roasted Brussels Sprouts. Just a suggestion from your friendly healthy food blogger and dietitian! What a crazy delicious combination!!! Very nice! We must be on the same wavelength. I roasted brussells last night! I’m not a fan of the blue cheese, but I bet another strong one like feta would be a good swap for me… Now I know how the leftovers are going to be! 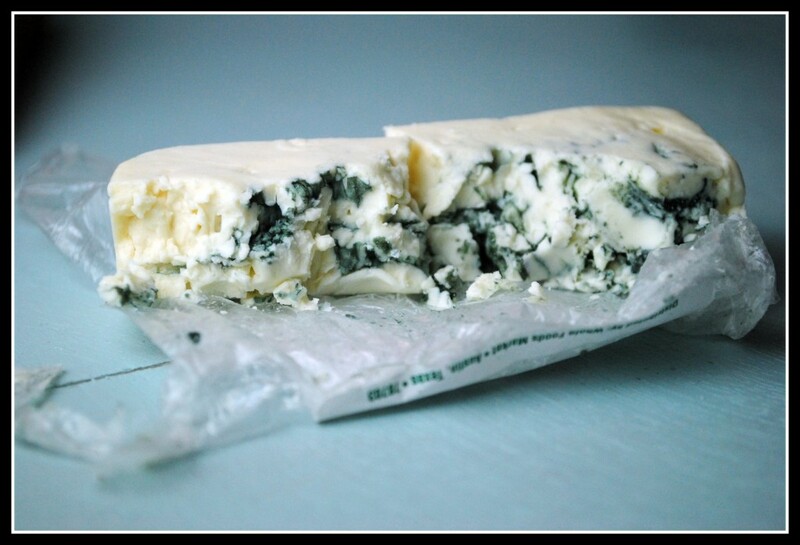 What if you think you don’t like blue cheese? Actually, I know I don’t, but this sounds like it would be good with feta too. I love brussels sprouts. 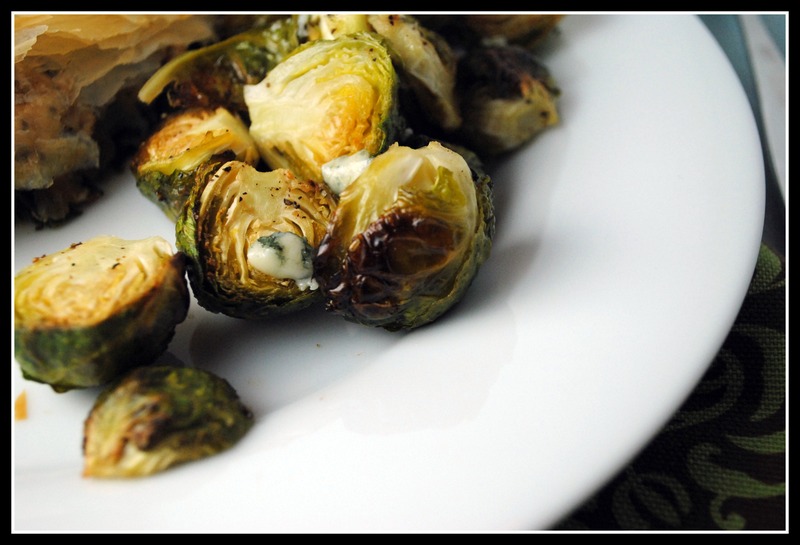 I love blue cheese and brussel sprouts so this recipe looks amazing!! I agree with you! Yesterday someone brought in this amazing blueberry and white chocolate bread. Well that took place over my apple as a snack. But I am trying to eat healthy most the time since I know I probably will indulge here and there. When it comes to brussels sprouts, roasting is my favorite way to go! And with blue cheese? I’ve died and gone to heaven. 😉 Happy Friday, Nicole! This recipe is really making me want to attempt brussel sprouts again. I’ve pretty much written them off as a vegetable I don’t like but love the addition of cheese. I drooled a little bit when I saw these pictures. Something that I’m sure makes me very alluring to my husband. 🙂 Have a wonderful weekend Nicole. I think you may have finally found the recipe that will make me like brussels sprouts! I had never thought to pair brussel sprouts with blue cheese. Who would have thought.